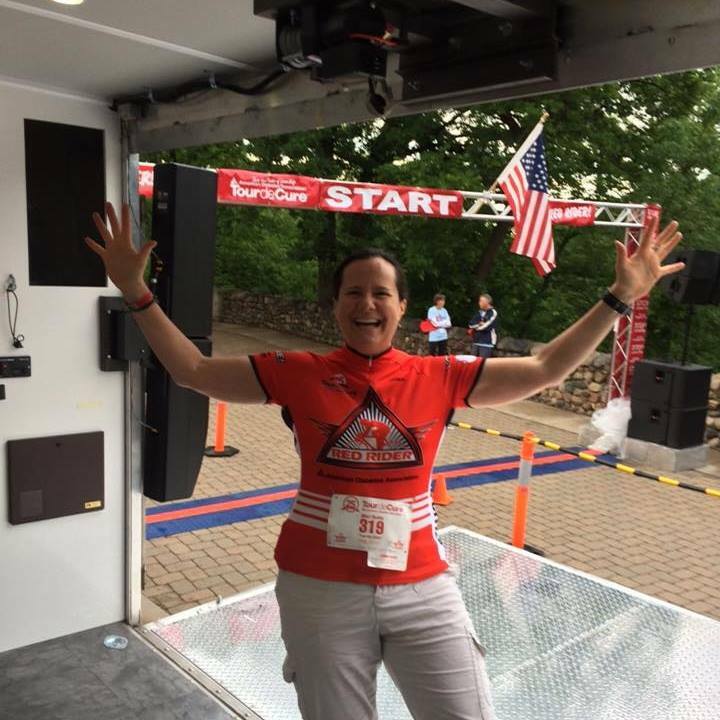 Tour de Cure, and why I invite you to read this blog!! It is official, I’ve started training for the 62 mile bike ride I will do at the Tour de Cure Twin Cities on June 2nd, 2018. Toward that end, whenever I start a new training program, it feels like a good time to start a lot of things. 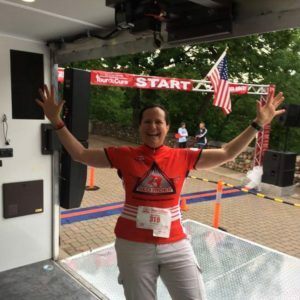 Toward that end, I’m now taking an … Read moreTour de Cure, and why I invite you to read this blog!! 100 miles on the bike with #diabetes! Success! Two weeks ago today, on June 3rd, I successfully rode 107 miles on my bicycle at the Tour de Cure Twin Cities!! Because of the 80 mile ride I successfully did on my birthday on May 12th, I had excellent confidence that I could do the ride. Much of endurance exercise is mental confidence and … Read more100 miles on the bike with #diabetes! Success! Me & my boot sending off Red Riders! Saturday, June 4th was intended to be the day that I rode my bike 100 miles alongside a few of my friends at the Tour de Cure Twin Cities. I’d trained for 16 weeks and then, when I was out walking my dog as I explained in my last blog; I fell and broke my ankle. No bike ride for me on June 4th, not with my leg in the air boot. 34 Years with Type 1 and Still Going Strong! Today, 34 years ago, June 26, 1981, I came home from a lunchtime birthday party and I was dying of thirst. And I’d already peed about 10 times that day. I’d lost about 20 pounds in the previous month, and I was eating non-stop. When my dad got home from work, my mom and he … Read more34 Years with Type 1 and Still Going Strong!